Getting ready to sell your home? 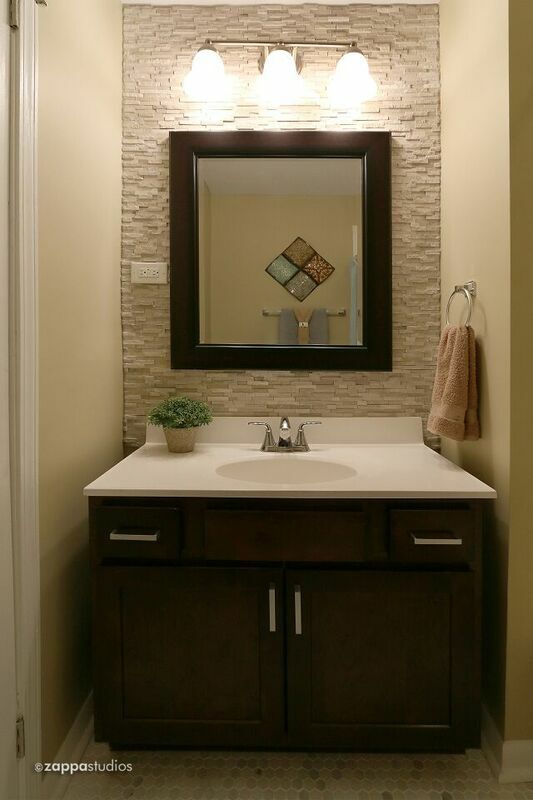 Let us convert your home to a house on display. 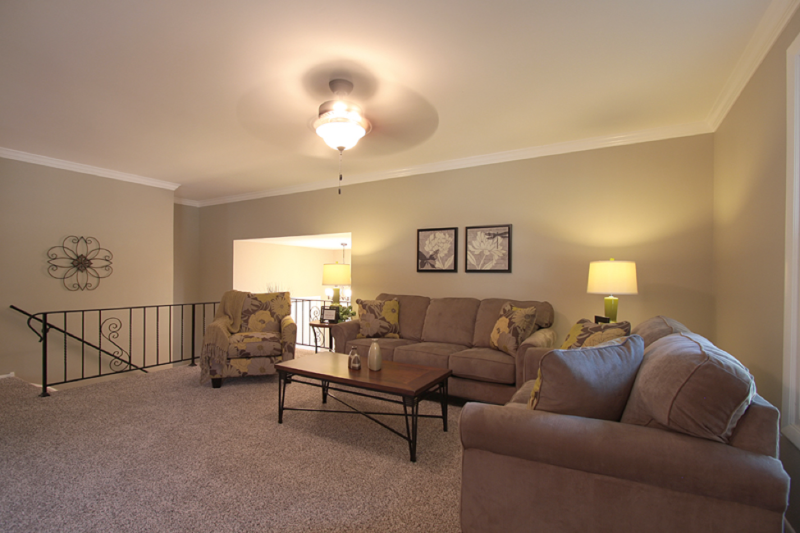 Our staging can enhance the story of your home. 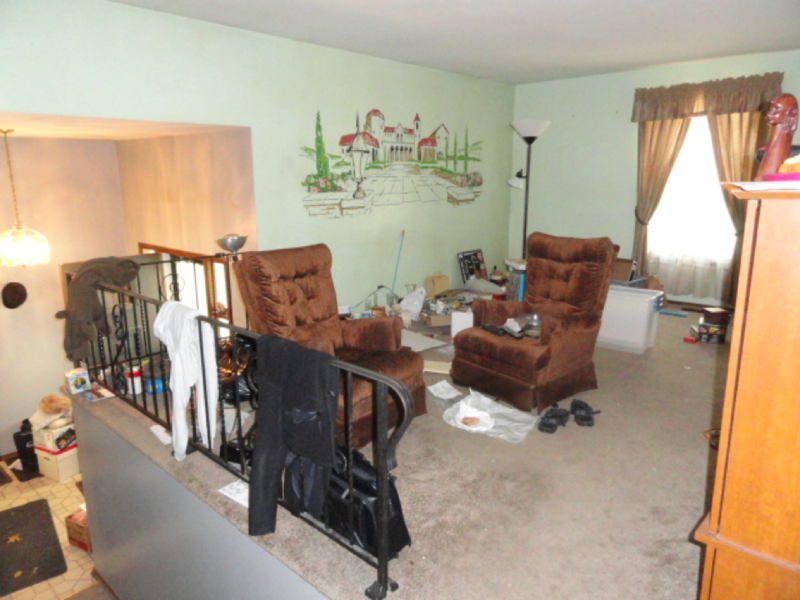 It can be difficult to look at your home with a critical eye and be objective. 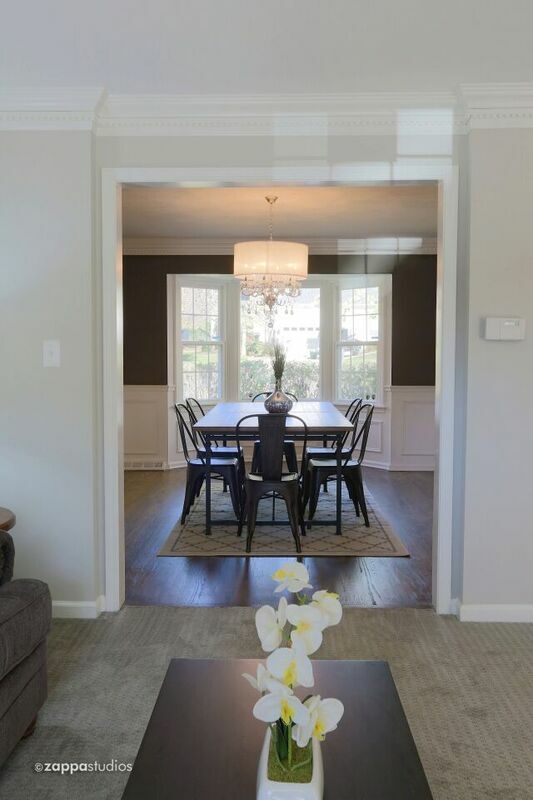 Having a Home Staging professional assist you with this objectivity and provide you with a clear and concise plan makes this process infinitely less daunting. 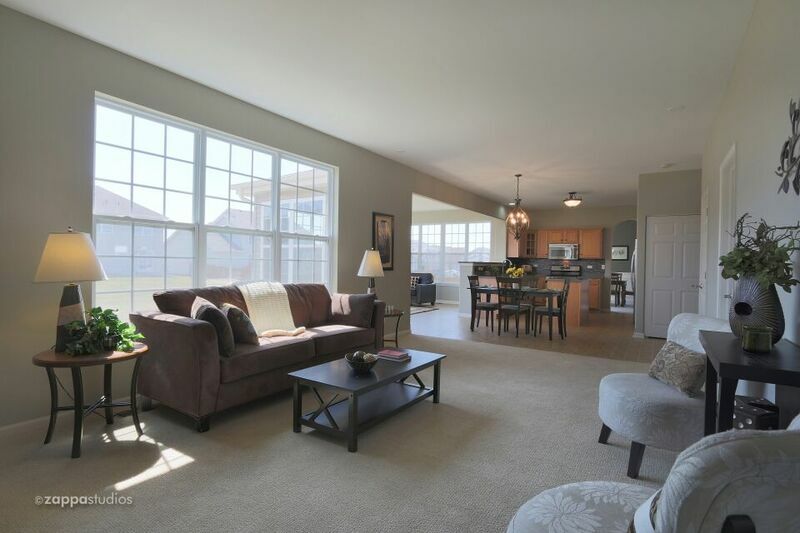 Staging is about strategic editing and depersonalizing, rather than decorating and personalizing. Designing is about making the HOUSE your HOME. 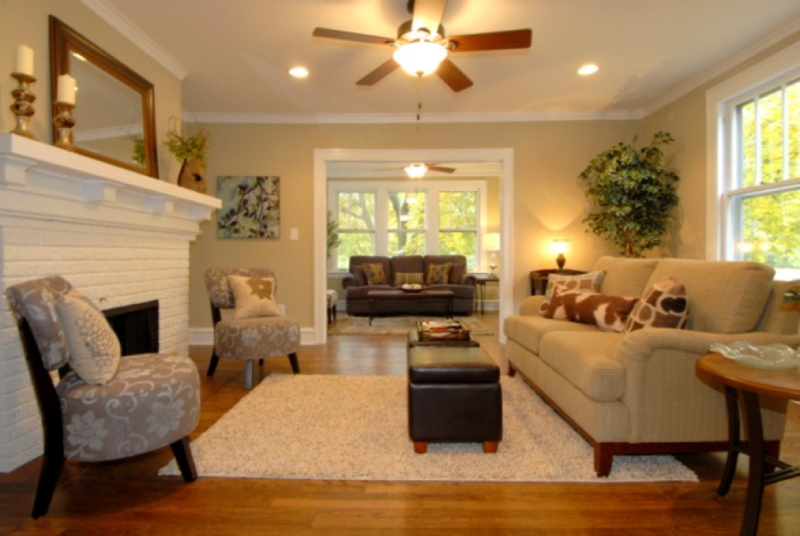 Staging is about converting your HOME into a HOUSE on display. Rental and purchase options available. Staging services include and not limited to onsite staging coordination, furniture and décor placement, organization, decluttering, project management for all aspects of updating and remodeling, home cleaning, coordination with listing agent and photographer, delivery and pickup. As a Realtor, I rely on Carla as an important part of my team. She has a phenomenal eye for staging and design, and a unique ability to connect with Clients. Carla always provides great results, helping my sellers present their homes in the best light possible, and maximizing their return on investment. It sure beats dropping the list price $5,000 when an unstaged house lingers on the market because buyers are not connecting with the house on an emotional level. My clients also appreciate her prompt and personal service, I strongly recommend Carla to anyone looking to sell their home, to fellow Realtors, and to those who simply want to redesign for their own residence. 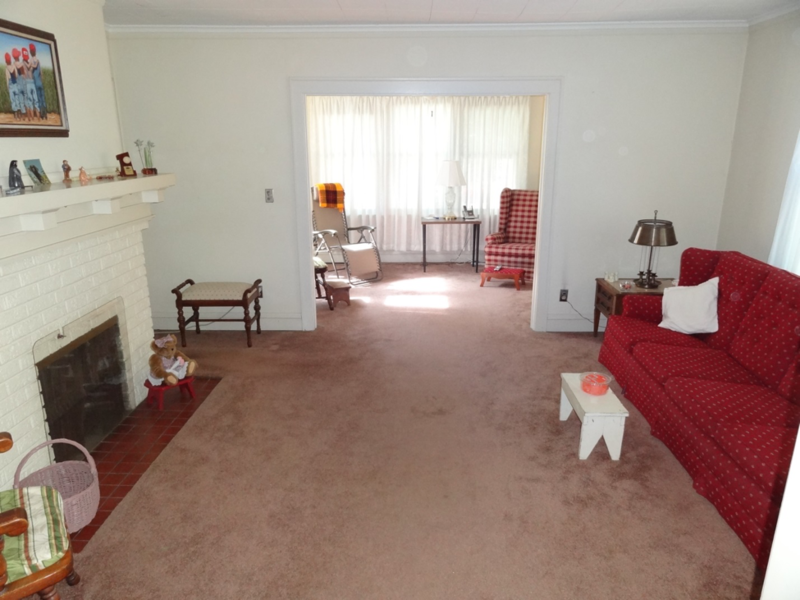 Carla's staging of our house was instrumental in our ability to sell in 20 days. 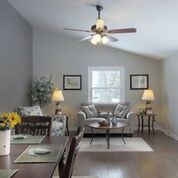 The paint colors she selected unified the rooms and made the home much more inviting. The furniture and decorative components were wonderful as was Carla's attention to detail. Thanks for all your hard work and I will definitely recommend you to others. color to our home. The staged appearance was very attractive. home to increase the appeal for perspective buyers.